Generations of Clinician Scholar Educators. 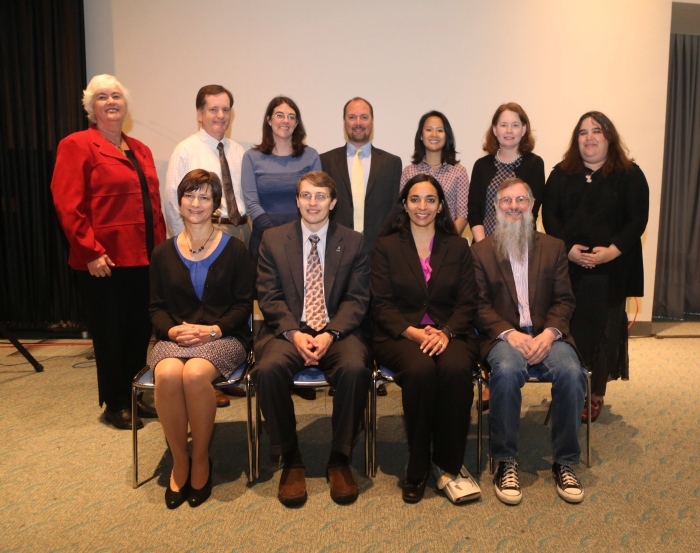 Front Row L-R; Deana M. Lazaro, MD FY10, Eugene Y. Kissin, MD FY11, Seetha U. Monrad, MD FY11, David Sherry, MD FY11, Back Row L-R; Helen M. Emery, MD FY07, Robert A. Kalish, MD FY05, Megan L. Curran, MD FY13, Michael J. Battistone, MD FY05, Bernadette C. Siaton, MD FY14, Jessica Berman, MD FY10 and Michal J. Cidon, MD FY12. The Rheumatology Research Foundation established the Clinician Scholar Educator Award as an innovative and unprecedented grant to support rheumatology clinician educators. The award emphasized the ACR's commitment to the education mission of the College. Modern academic centers within the structure of modern health care provided an atmosphere that may threaten the academic missions including education. The American College of Rheumatology responded to this concern and possible future impacts to the three missions represented on the triangle logo of the ACR: education, treatment and research. In August 1997, Dr. William Koopman, then president of the ACR, appointed a Blue Ribbon Committee on the Future of Academic Rheumatology. The committee was under the leadership of Dr. Eng Tan. From this important committee, a report was submitted to the ACR Board of Directors in March 1998. There was a consensus that one of the first priorities was the creation of a grant program to support the work of clinician educators in rheumatology. The Rheumatology Research Foundation Clinician Scholar Educator Award was born. Support of talented clinician educators to educate, mentor, and inspire medical students and residents was established. 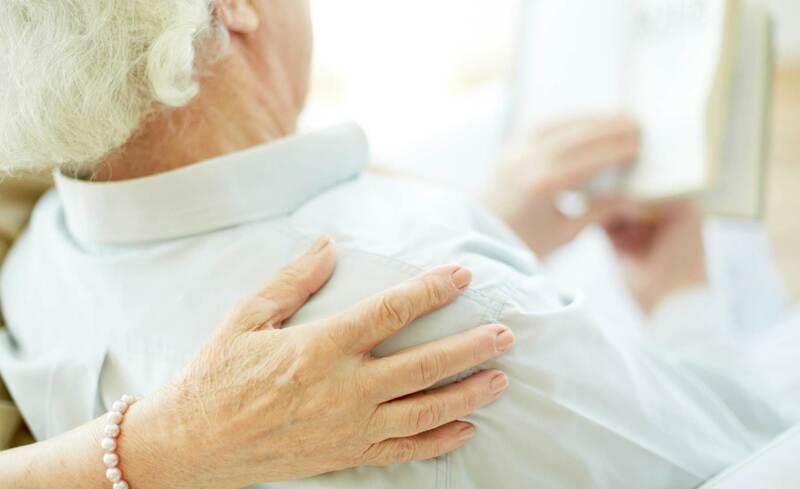 Sharing knowledge about rheumatology with the next generation of physicians would provide improved outcomes for patients with rheumatologic disorders and may also recruit the best and brightest physicians into a professional path in rheumatology. The first three Rheumatology Research Foundation Clinician Scholar Educator Awards were granted in July, 1999. Since that time there has been an energetic and ever growing cohort of clinician educators dedicated to the scholarship of education, mentorship, and inspiration of future physicians who will care for patients and may be inspired to pursue rheumatology as their future endeavor. The intent of the Rheumatology Research Foundation Clinician Scholar Educator Award is to develop and support educational scholars in the field of rheumatology. These unique individuals serve as excellent role models for future rheumatologists and rheumatology health professionals and deserve recognition and support. Through this award, applicants should demonstrate their goal of developing a career in medical education and training, with the aim of enhancing education in the musculoskeletal and rheumatic diseases, and of attracting the best trainees into a career in rheumatology.